Firstly, it's about damn time Keyshia Cole released some new music. Can't let her talent go to waste now can we? Lol. 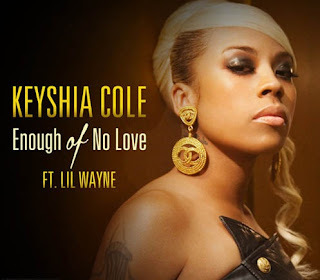 Keyshia Cole who has been off the music scene for a while after getting married to basketball player Daniel "Boobie" Gibson and filming her new reality show 'Family First' and of course the birth of her son. Cole's scheduled to release her new album 'Woman to Woman' in the fall of this year and is working closely with singer/songwriter Ester Dean. Some cosy R&B music to look forward to. 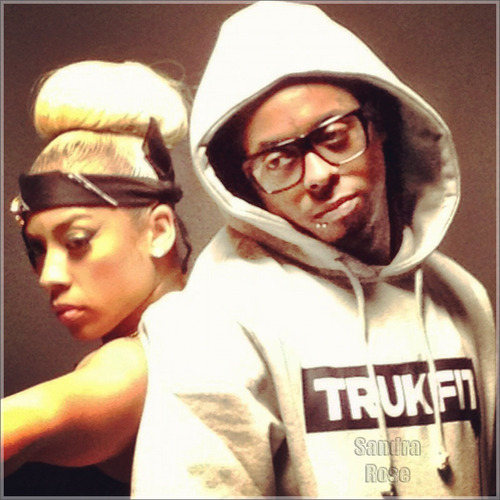 Keyshia, teamed up with YMCMB's very own Lil' Wayne on this new single off her LP. Listen to it below, a video is on it's way soon!